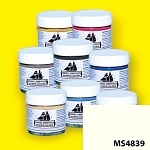 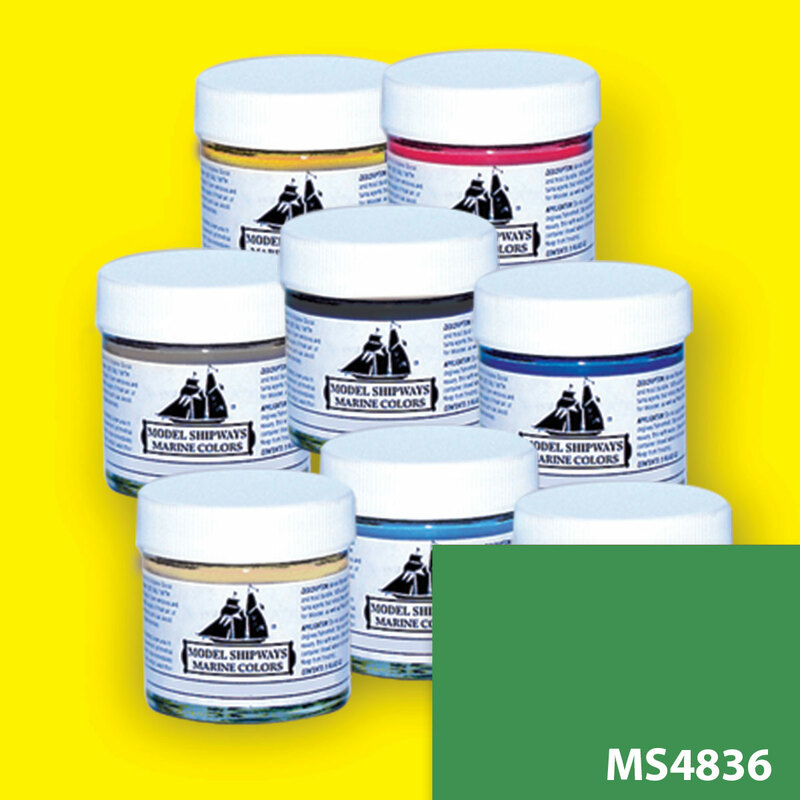 Historically accurate colors that have been specially formulated for wooden models! 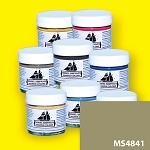 High quality acrylic based paints can be thinned with water, thinner or alcohol. They clean up easily with water, making them ideal for airbrush use. 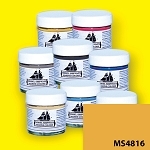 Brushed or sprayed, paints dry flat with good grain structure and smooth finish.